Are you planning a home renovation project this spring? We know that many people start their spring energized and ready for change and that leads to plans for home renovation projects! We understand the excitement of starting these projects, but it’s important to temper your expectations and set yourself up for success. You may see 10 different projects in front of you but be realistic. Tackle one major project or a couple smaller projects at a time. You definitely don’t want to live in a constant state of chaos in a construction site, so take the extra step to map it out. For example, if you want to redo your backyard, start with a new deck, and leave your patio and landscaping for the summer, fall, or even next year. If you’re doing the project yourself, plan out all the tools, resources, and supplies you’ll need to get it done. And, of course, plan to have a few extras in case you make a mistake or have underestimated the project. This might be the more cost-effective solution, but if you’re short on time or want a high quality finished product, then it might be time to get some help. 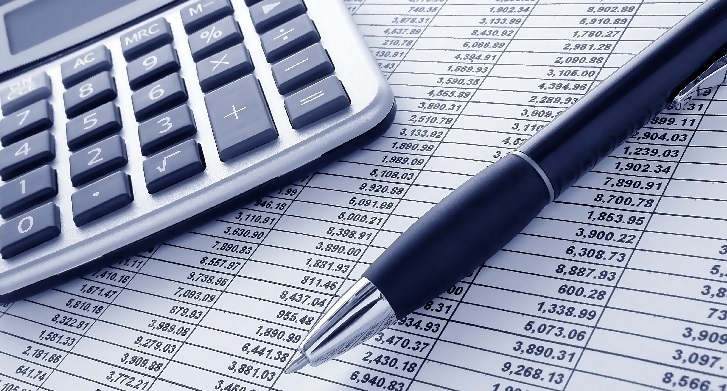 If you’re hiring someone or a company to complete your home renovation, be sure to budget to hire the right person. Don’t skimp just because you can find someone who’ll do the work for cheap. Always remember that you get what you pay for, so cheaper isn’t always better. Be sure to get a few quotes to price match. Take a step back and look at your renovation project. What are your wants and needs for this project? Start with focusing on your needs. Do you need more space for your growing family? Is safety a concern with the area? Are you simply out of storage on your main floor? Focus on these needs first and foremost. Plus, be sure to consider what is motivating your needs – are you motivated by improving your home for your family or are you trying to increase your home’s value to sell? If you can accomplish all your needs under budget, then you can turn to your wants and start crossing those off your list. 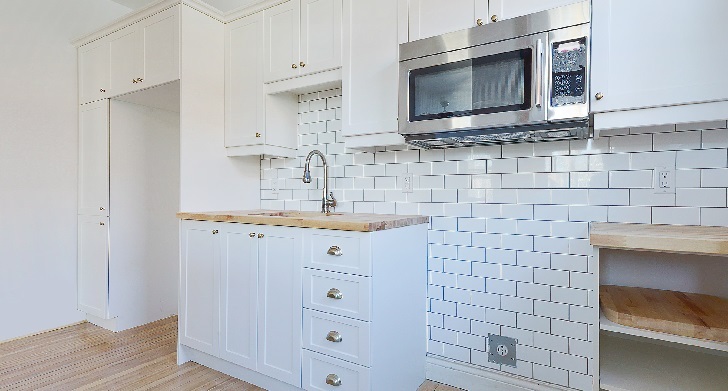 The most important part of your spring renovation is to be sure that your home renovation project is manageable and practical for you and your family. 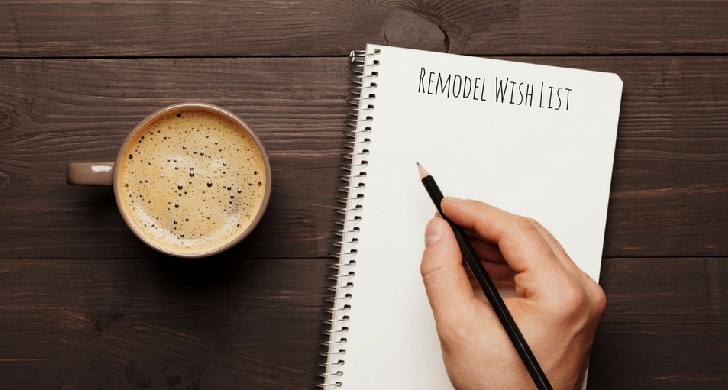 Plan ahead, stick to your budget, and follow your wish list in order to make the renovation changes you want in your home this spring.